Ever since Franky was a little boy he dreamed of owning an American Muscle car one day. 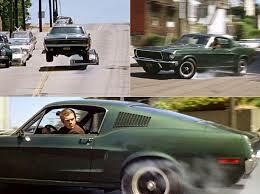 After seeing “Bullitt” starring Steve McQueen, he fell in love with the Mustang. At every car show he visited with his dad this dreamcar had his special attention. 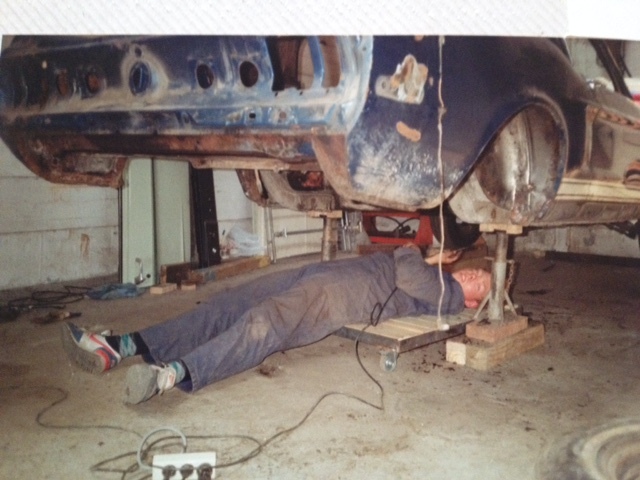 Luckily his dad shared this passion and, being a mechanic himself, starting on a project together was the obvious next step. 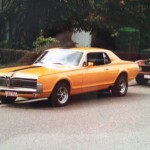 At the ag e of 14 Franky got his first Mustang, a 1971 Mustang Grande, bought at one of the few American car dealership in Belgium, Smitty Cars. But as all collectors know, there are always better deals to find. Soon after this pony entered Franky’s life, it was traded in for another one, a 1973 Mach I. Although…for the untrained eye, it was just a couple of boxes. 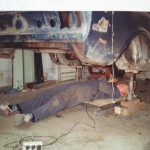 The previous owner planned on restoring the car but before starting on his project, he decided to sell it again. 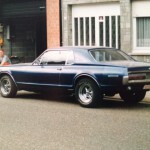 Owning a powerful muscle car in Belgium is very expensive on taxes and insurance. 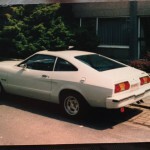 According to Belgian law a car used to become an oldtimer at the age of 25. 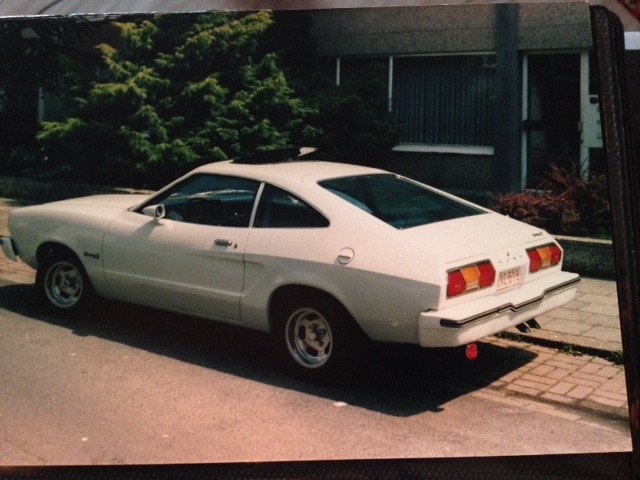 Once it is classified as an oldtimer, insurance and taxes get a lot cheaper. 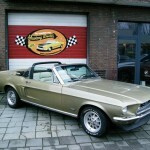 Since it would take a long time for the Mach I to become an oldtimer, Franky and his dad started searching for an older Mustang that would turn 25 much sooner. In a warehouse somewhere in the center of Antwerp they found something of which they didn’t know what is was yet. It seemed to be a 1968 Mustang Fastback that was used for spare parts and a lot of ‘car’ was missing, but Franky looked at it and fell in love immediately. This would become his new project! 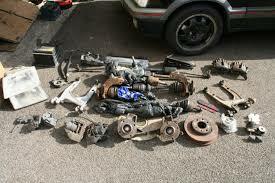 After storing it in the garage at home Franky and his dad started doing some research. What they discovered was a very big surprise! 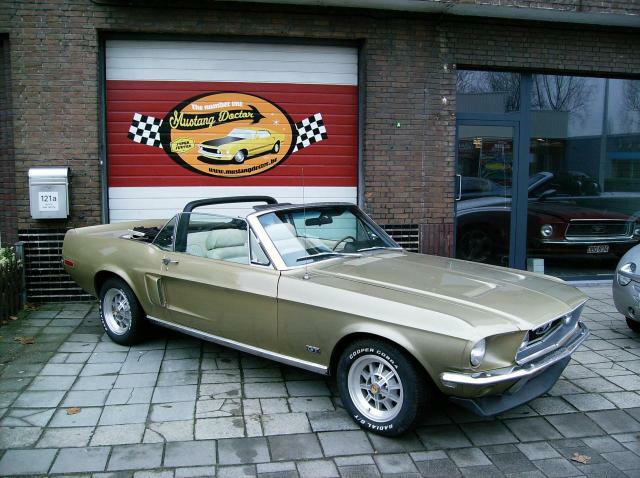 It seemed they had bought a very rare car, a 1968 Mustang Shelby GT500 KR, the only one ever sold in Belgium and it had only been driven for 4 years. In 1972 a Shelby Convertible, the only one imported in Belgium, had an accident and they decided that the Fastback would become a ‘parts car’. 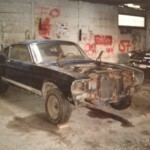 In the following years Franky started on his Shelby-project and with the technical advice and support of friends and of course a lot of research, the ‘project’ became a car again. Working on it in his spare time, he started transforming it back into it’s former glory, but it took a lot more work, time, and money to restore it…. It was great cruising in this white beauty ! 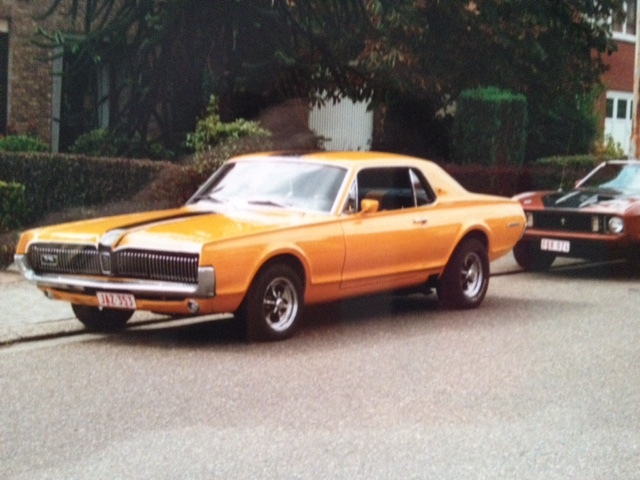 A couple of years and a lot of experience later, he found a nice 1967 Cougar XR7. It was a big blue beast, but again Franky managed to give it a complete make-over and turned it into a real eyecatcher. 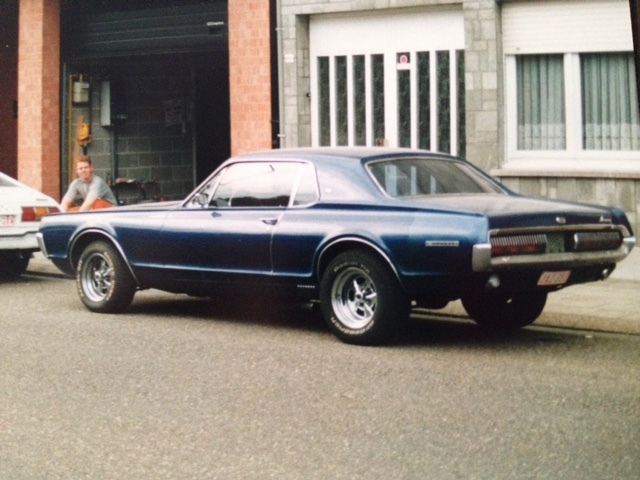 By that time, Franky’s daughter was born, and her first ride was in this car….she just loved it… another Muscle Car-lover was added to the family! Meanwhile Franky’s knowledge on Mustangs and other American Classics became known to other car enthousiasts, and they started asking him for advice and help on restoring their own car. He even got a nickname, Mustang Doctor, because he was the one that could cure most of the Pony’s “illnesses”. One day, an acquaintance saw her and fell in love with her, just as Franky did 12 years earlier. He wanted to buy her, and because Franky had been dreaming of starting his own business, it was time to make a decision that changed his life forever. In 2002, the Shelby was sold with pain in his heart, but a few months later ‘The Mustang Doctor’ was born. 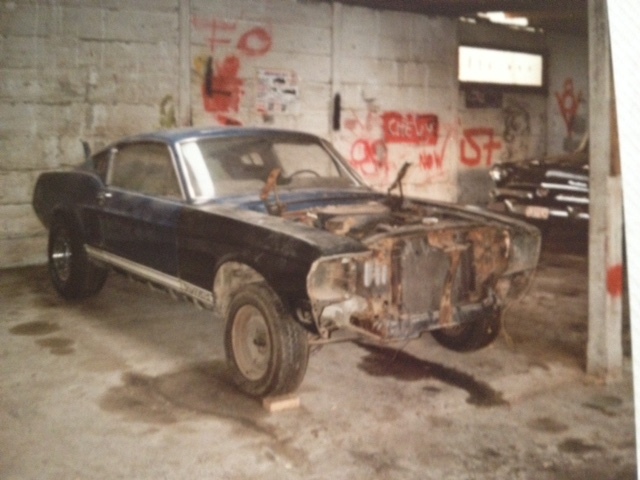 Around 2007 ‘The Mustang Doctor’ moved to a bigger shop, because business was booming and there wasn’t enough space in Franky’s garage to store all the cars. 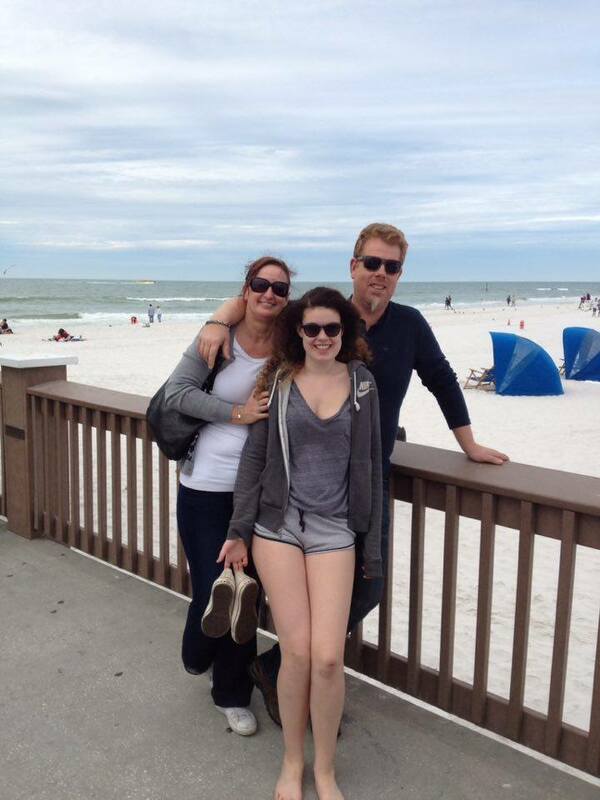 By that time, the whole family had been in Florida on vacation several times. 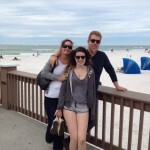 The love for the American way of life, for the cars, and for the Sunshine State itself became so strong that we started talking about moving to the States permanently. Of course talking about it and doing it is something completely different, but by 2014 a real plan was made. 2015 became a turning point as we bought our house in Inverness and found a shop in Floral City in which we could start our own business. The first steps were taken…. 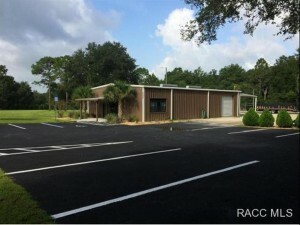 This would become our new home! 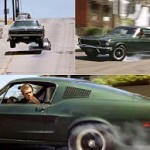 In february 2016 the LLC was formed, and because Franky’s story started with the movie “Bullitt”, it was obvious that he was going to name it “Bullitt Classic Cars” as a tribute to the legend. This story is far from over and will continue for many, many years…. We hope that you will become a part of it. Our doors and hearts are open for all who want to participate in our adventure ! © 2019 Bullitt Classic Cars. All Rights Reserved.